SUNLIT UPLANDS: Happy Birthday to Phyllis Schlafly, a Grand Lady and Great Leader of the Conservative Movement! Happy Birthday to Phyllis Schlafly, a Grand Lady and Great Leader of the Conservative Movement! 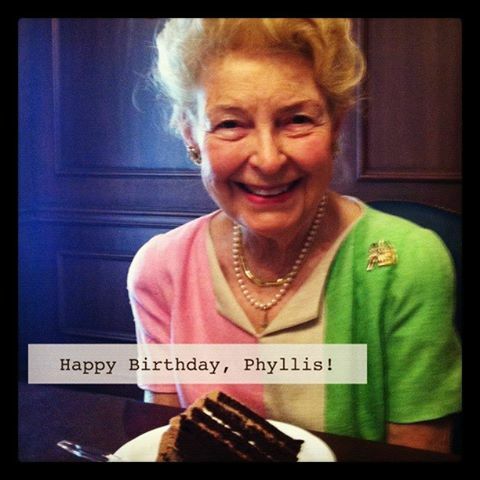 Our warmest good wishes to Phyllis Schlafly on her 91st birthday! Thank you for all you do in service to God and Country.